New Zealand-owned partners CloudinIT and AFDigital have joined forces in a bid to capture greater Salesforce market share, through delivering an integrated multi-cloud solution. The partnership is in response to increased demand for a single full-service implementation partner capable of delivering marketing and customer experience expertise, backed up with in-depth CRM knowledge. Both operating within the Salesforce channel, CloudinIT specialises in cloud marketing, architecture and integration, while AFDigital is a tech-enabled full-service digital agency. Terms of the alliance will see the combined entity target small to medium-sized enterprise (SME) and mid-market organisations, with a focus on digital transformation deployments. “Like all successful organisations, we are focused on our relationships, value, accessibility and problem-solving,” CloudinIT director Raymond Yong said. Long said the partnership has grown out of a “historical ex-colleague relationship”, before expanding into a united agreement to deliver a cloud-to-cloud solution to Salesforce customers. As a result, customers will now have access to 55 experts in varying disciplines and skillsets, while still dealing with one funnel point for account management. 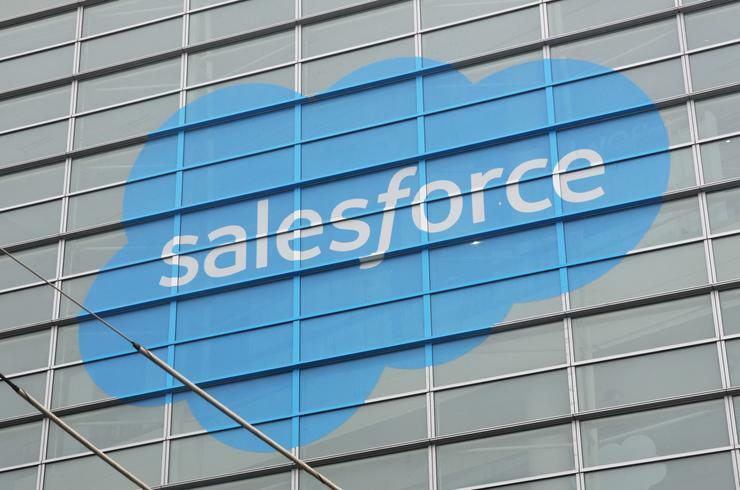 “Our customers require a diverse range of skills and tenure to successfully implement across all Salesforce Clouds, and for businesses like ours having all these experts internally is not economically an option,” AFDigital CEO and co-founder Robin Leonard added. According to Leonard, the partnership allows customers to adopt and integrate Salesforce successfully, while scaling digital marketing and technology strategies and roadmaps in an affordable and agile way. While both organisations will continue to trade as individual entities servicing existing customers, they will collectively offer a wider range of services in partnership with the other. Specifically, the partner with the primary relationship will continue to lead, but can now build complementary project teams comprising of more varied and expert skillsets to cover strategy the full suite of digital transformation services including social media, marketing, CX, CRM and technology architecture. “It is no secret that Salesforce continues to go from strength to strength with their offering that extends far beyond customer relationship management to cover every touch point in the consumer journey,” Leonard added. With the new partnership effective immediately, Yong said both partners have “complementary skill sets, ambition and approach” to customer success. “We believe in disrupting the traditional partner ecosystem and delivering affordable and agile solutions in a transparent way,” Yong added. “CloudinIT are extremely excited to offer AFDigital’s cloud marketing expertise and insights to our customers and delivering our industry leading Salesforce solutions and architecture design to their clients."